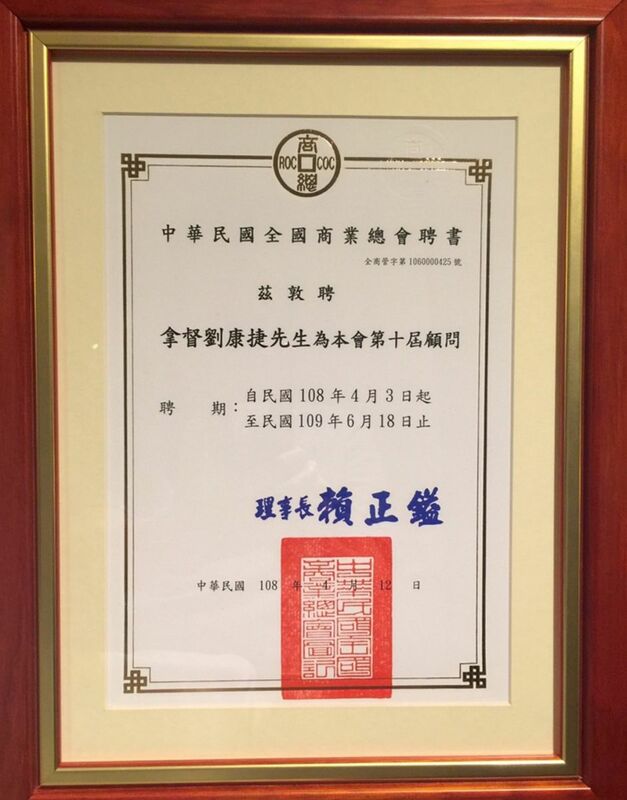 The General Chamber of Commerce of the Republic of China (ROCCOC) is one of the top organizations in the business circles of the R.O.C. It acts as the bridge between the government and the private enterprises, and performs services entrusted by the government based on its policies. They have made a great contribution to the development of all national businesses, social well-being and the national economical growth. Datuk James K.C. 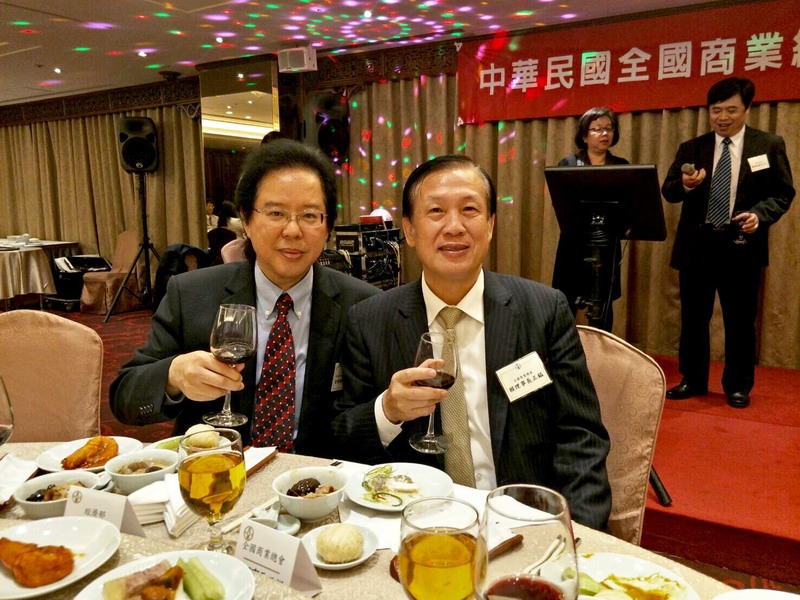 Lau, President of Malaysian Chamber of Commerce and Industry in Taipei (MayCham) was invited to the banquet hosted by ROCCOC a few days ago. Lots of dignitaries were present at this spectacular banquet, which was attended by more than 600 guests. 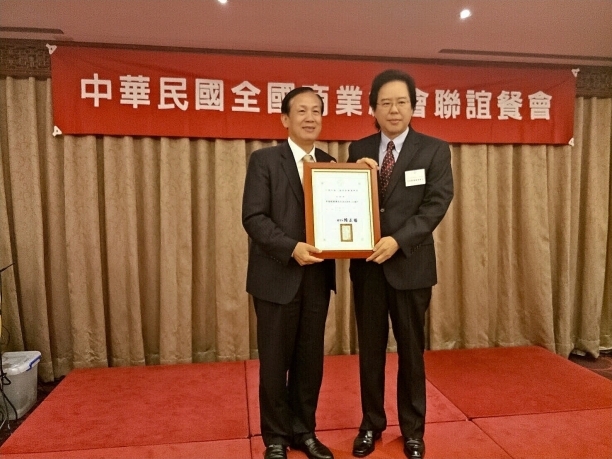 Chairman Lai Cheng-I officially appointed Datuk President James Lau as the Counselor of ROCCOC at the banquet. This announcement was highly acclaimed by all the attendees. Datuk President James Lau, on behalf of MayCham, has spared no pains promoting and assisting in the business networking between Malaysian and Taiwan over the past years. With his recognized significant role, he has been frequently invited to various kinds of economic and trade exchanges and interviews. This Counselor appointment of ROCCOC fully attests to the recognition and honor accompanied by his long-term efforts in enhancing the relationship between Malaysia and Taiwan.